I know that I take for granted having clean drinking water on tap, and I think sometimes we are all guilty of this. We don't use water sparingly and it is so easy to use more than we really need to. I am not alone in this... Am I!? Leading white goods manufacturer, Servis, is inviting residents from around the country to take part in its latest campaign to help save water in June ahead of World Water Week. Servis is determined to help the nation save water with its Start the Cycle campaign and is looking for water-wise consumers to join in and pledge to see how much water can be saved over the month of June. Briton’s use around 16 buckets of water a day, which is around 153 litres and 10 litres alone is used in just one flush of the toilet. It’s easy to see how a small change can soon make a big difference. Start the Cycle is encouraging households to be more water conscious and find out just how much water they do use. Households can register with Servis to submit their water meter reading at the beginning of the challenge and take another reading at the end to see how much has been saved. The household who saves the most water will also win a new Servis water-saving dishwasher which can use as little as 5.5 litres of water per cycle. 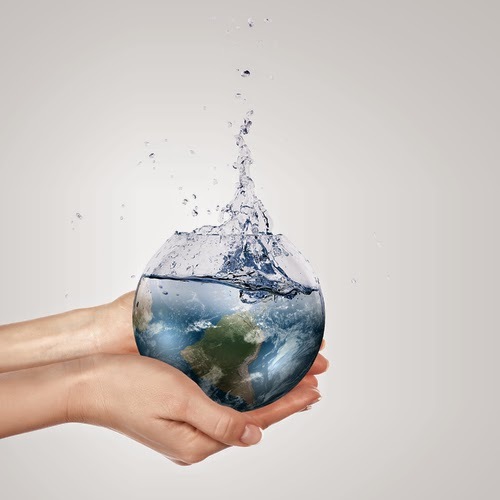 Servis is inviting families to get involved and pledge to save water between the 1st June to the 30th June, ahead of World Water Week (31 August - 5 September 2014). Rita Balestrazzi, brand communications manager at Servis commented “We’re looking for families to get involved in this exciting campaign and really spread the word about water usage in UK households. To register your interest and apply for more information email startthecycle@servis.co.uk and see how much you can save. For more information about products and ranges visit www.servis.co.uk. Disclaimer: I have not been compensated for sharing this post.